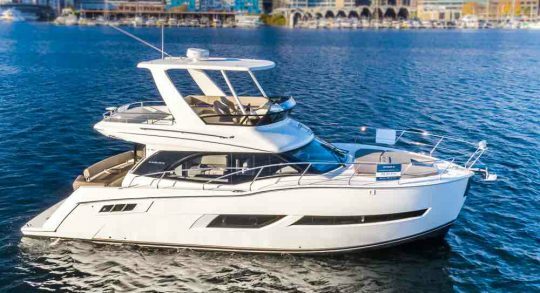 Alexander Marine USA is a proud Carver dealer and broker. 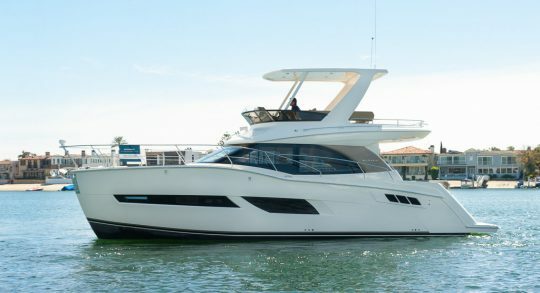 Carver Yachts leads the industry in creating spacious, highly functional, and dependable world-class cruising vessels. 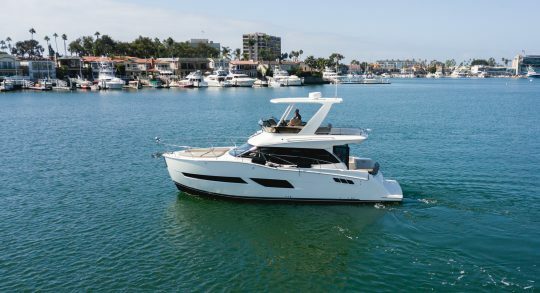 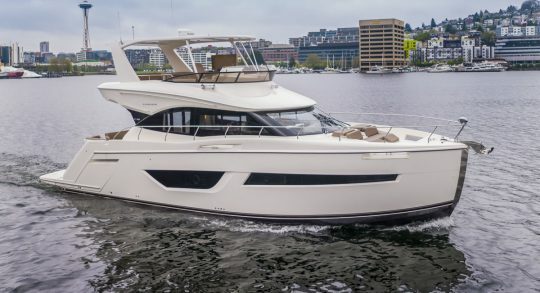 From 34’ to 52’, Carver Command Bridge and Coupe models are setting new standards for design and performance that are redefining what a cruising yacht should be. 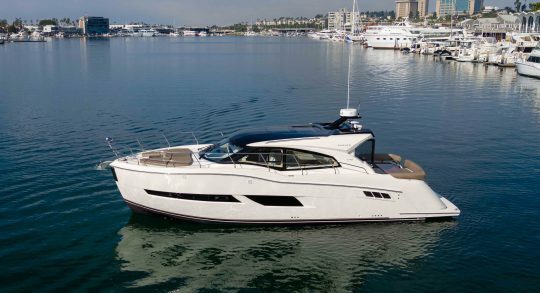 We have a wide selection of Carver yachts for sale at our various showrooms along the West Coast. 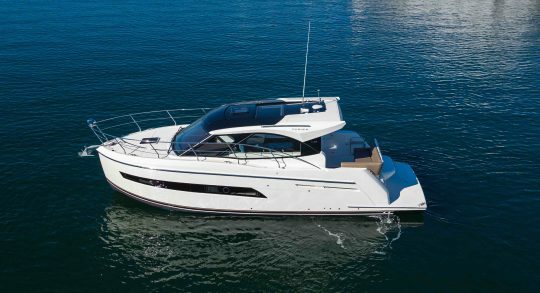 As a certified Carver dealer, we have a selection of new and pre-owned Carver yachts for sale. 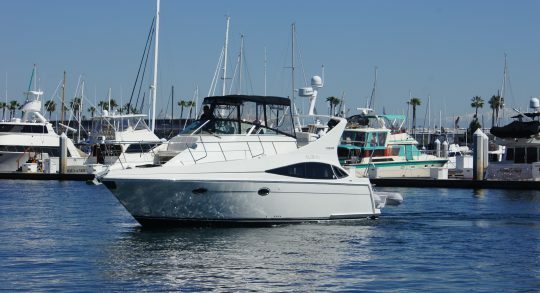 Let us help you get out on the water and start your new journey!